CPE resin is one kind of high molecular material made of high-density polythene resin after chlorination reaction. 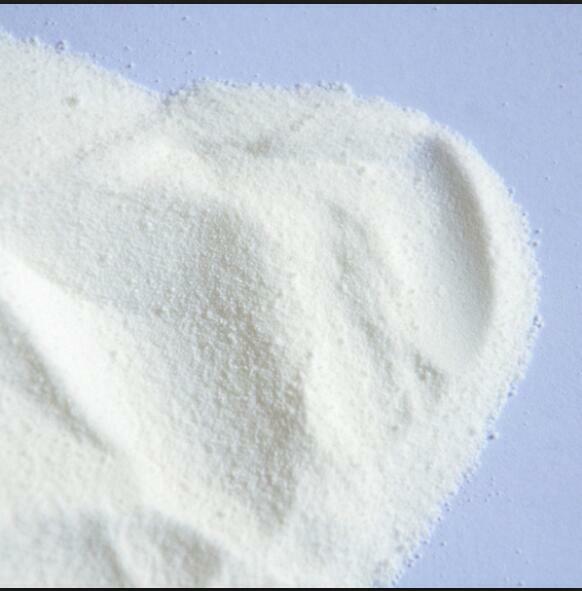 It`s white powder, non-poisonous and scentless. Classification: According to it`s application, it can be classified :CPE135A(impact modifier for plastic product) and CPE 135B(rubber type). rigid plastic pipe and fittings and so on. ◆ CPE with good fire resistance characteristic and can be compatible with ABS, so can be used as the ABS`s fire resistance. is widely uesd as the sealing strip and magnetic card of refrigerator. 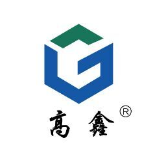 ◆ Semi-rigid plastic products and Soft plastic products. production of cables and cords,improving the wear-resisting and aging-resisting and .insulation; also can improve the low temperature and weather resistance of film and hose. ◆ It can be mixed with CR and NBR to improve their performance and also can be used lonely as the special rubber. 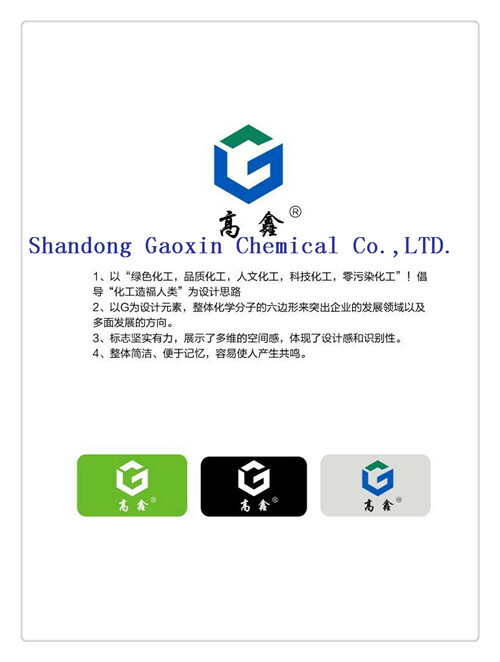 ◆The non-sulfide products: mainly used in the production of high-grade waterproofing materials and magnetic rubber. Looking for ideal Impact Modifier CPE 135A Manufacturer & supplier ? We have a wide selection at great prices to help you get creative. All the Chlorinated Polyethylene CPE are quality guaranteed. We are China Origin Factory of CPE 135A. If you have any question, please feel free to contact us.